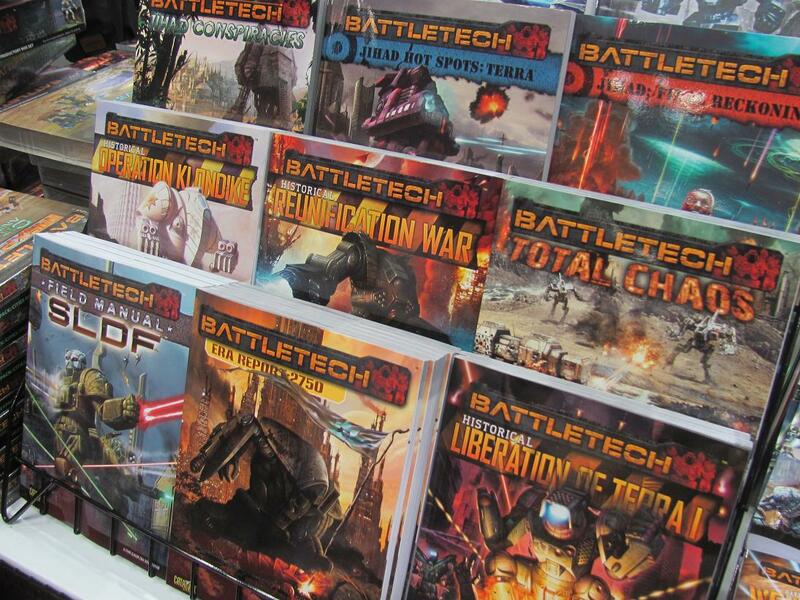 Catlayst’s showing at Gen Con included more BattleTech, more Shadowrun, more Cosmic Patrol, Leviathans (finally! 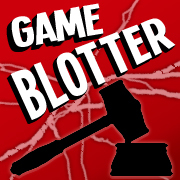 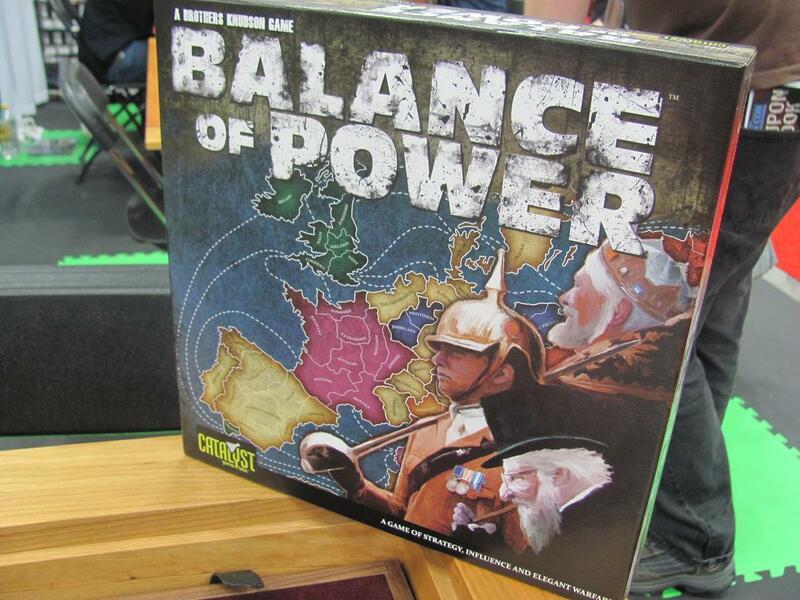 ), and Balance of Power. 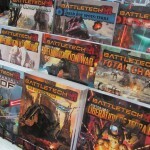 On the BattleTech front, Field Manual SLDF and Era Report 2750 address the early history of the setting, the Star League—the latter product providing background information and support for the RPG. 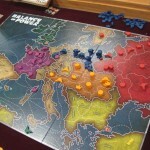 Total Chaos includes Jihad campaign scenarios. 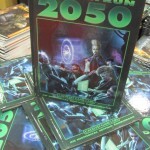 For Shadowrun, Shadowrun 2050 revisits the game’s original setting using the latest version of its rules. 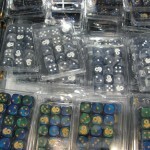 The Clutch of Dragons is a plot book with advice on using dragons in a campaign. 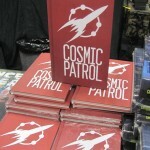 Elven Blood is a collection of convention adventures. 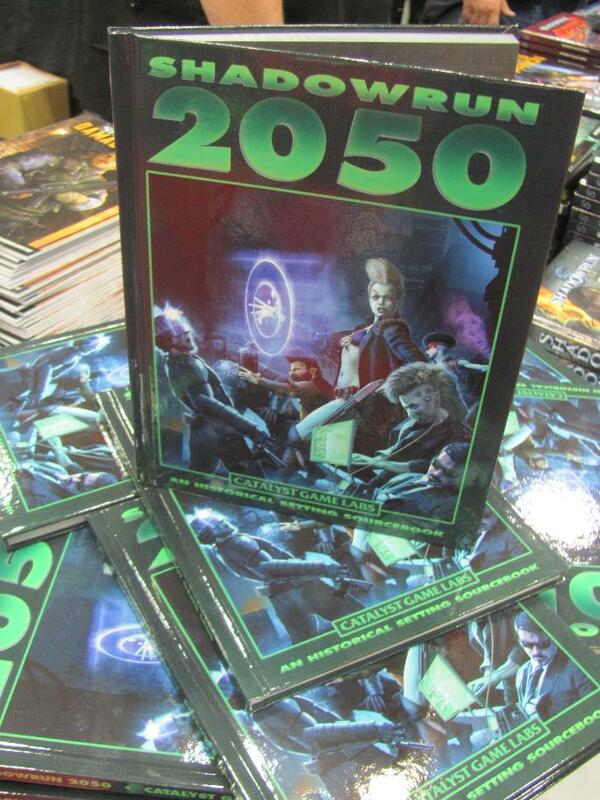 And Runner’s Black Book 2074 is a print collection of gear info from previously released digital products. 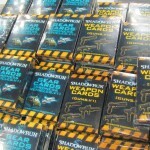 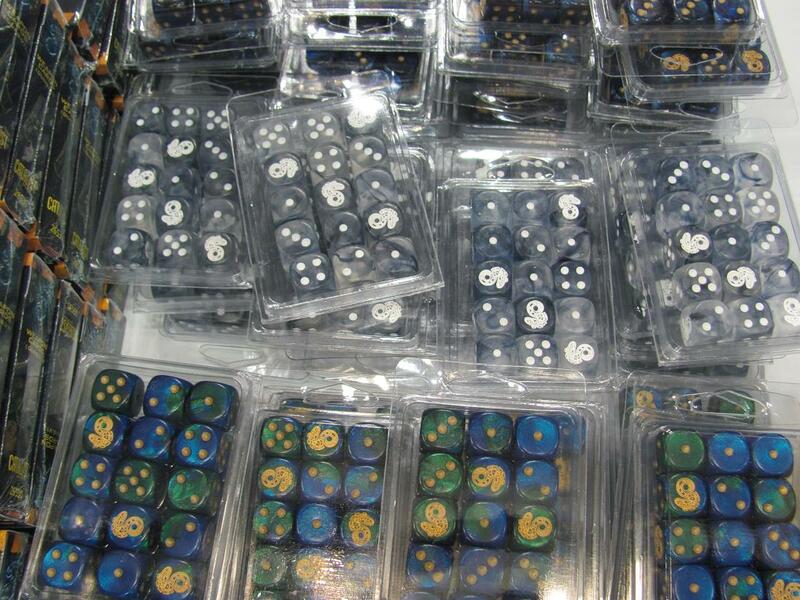 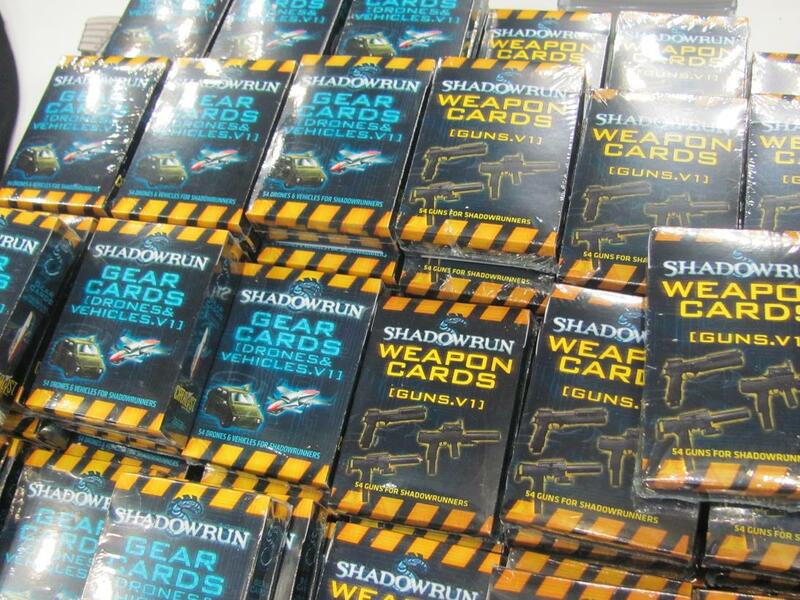 Convention exclusive Shadowrun products included two decks of gear cards (one guns, the other drones and vehicles) and Shadowrun dice. 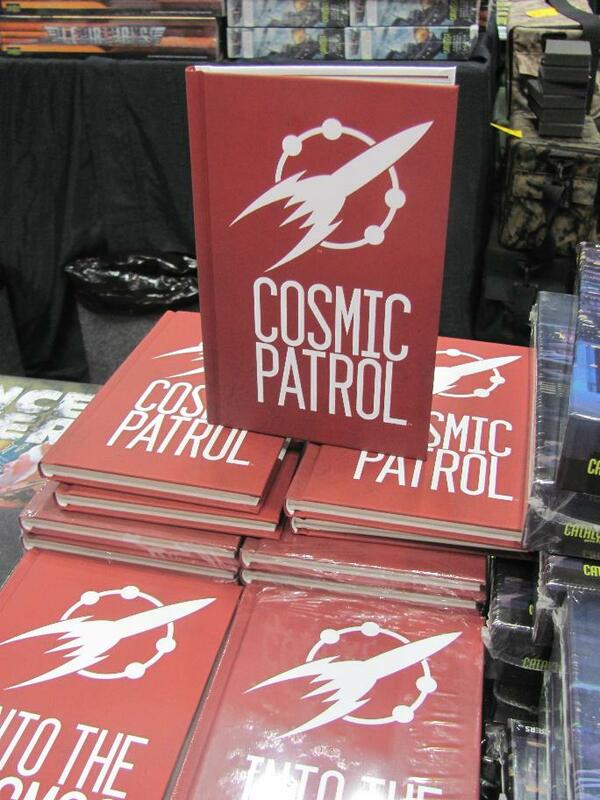 Into the Cosmos is Catalyst’s first supplement for Cosmic Patrol and includes scenarios, critters, and rockets. 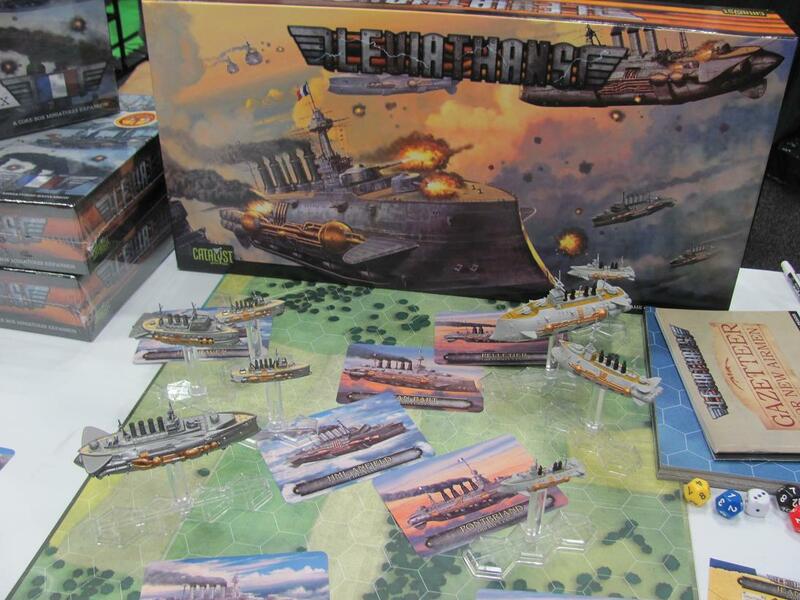 Leviathans, which the company first demonstrated 2 or 3 years ago, is a steampunk-style, flying ironclad, miniature warship combat game. 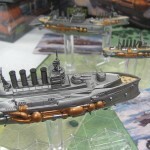 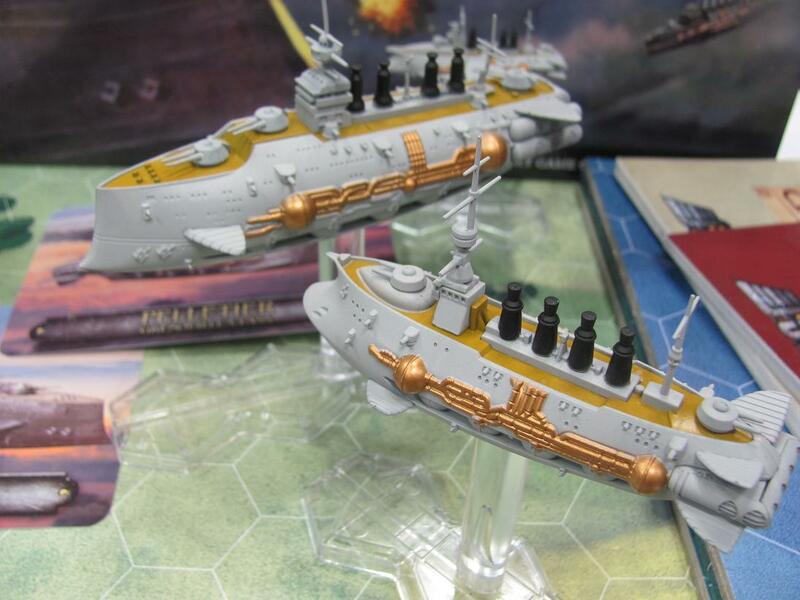 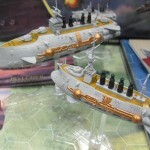 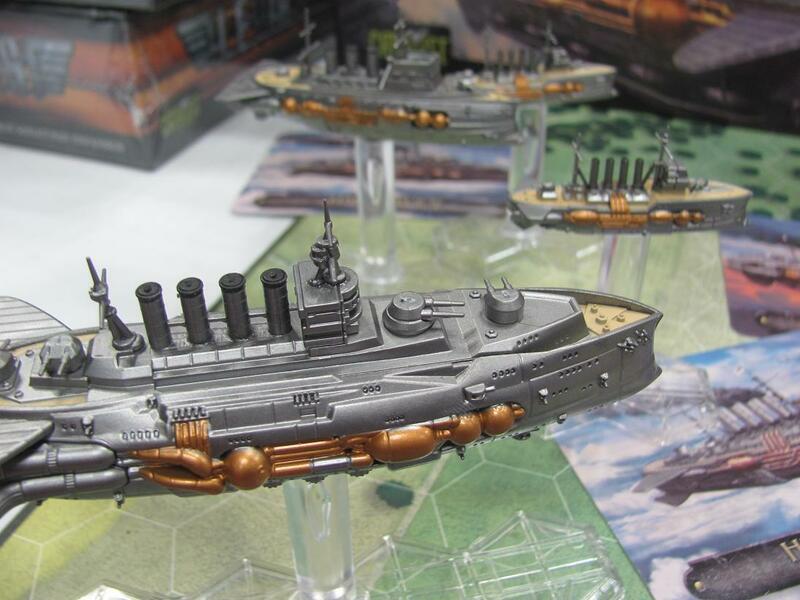 Actually, the ship pieces are not that miniature, and the game is not as complex as most war games of this type. 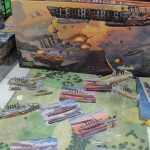 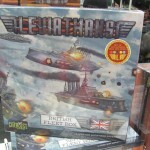 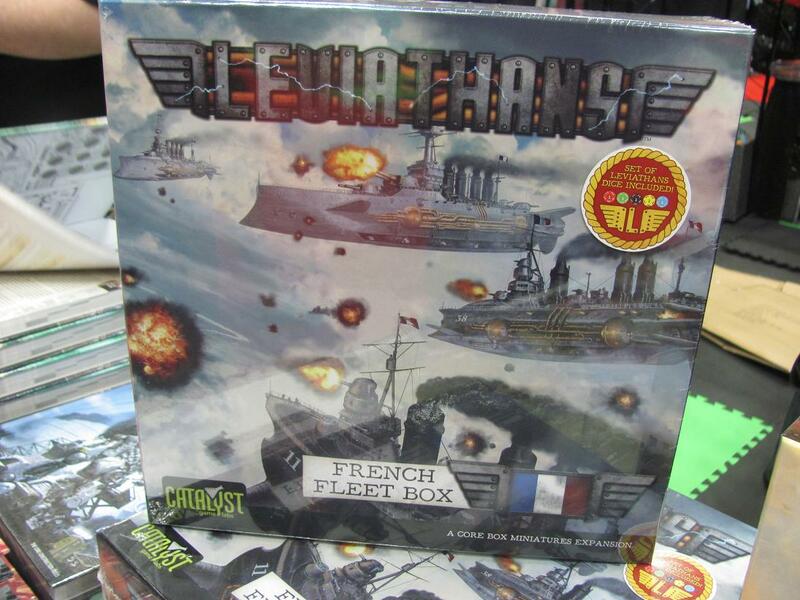 Though Catalyst had sold a few early copies of Leviathans at Origins earlier in the summer, Gen Con represented the first big release for the game. 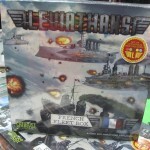 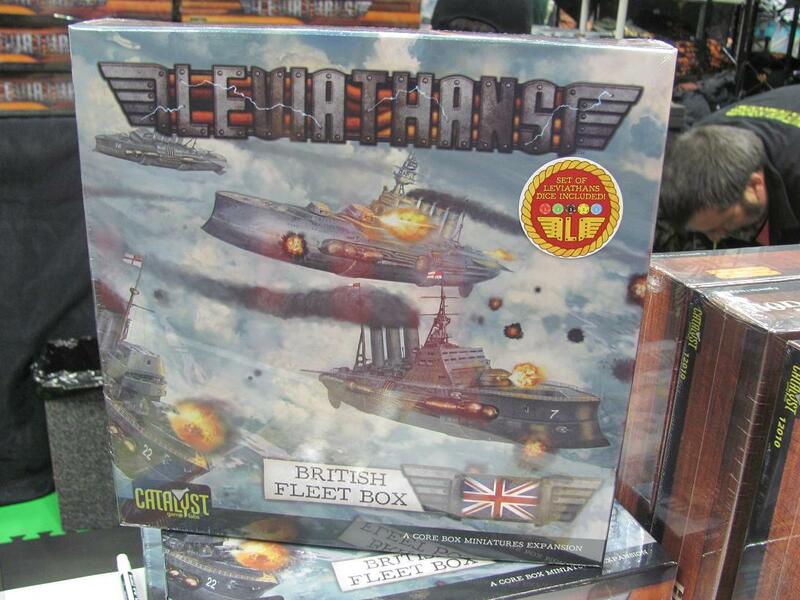 In addition to the big $100 (MSRP) Core Box Set, the first two expansions, a British Fleet Box and a French Fleet Box, were also available (for $50 each). 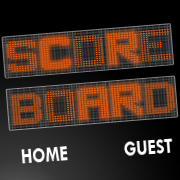 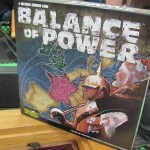 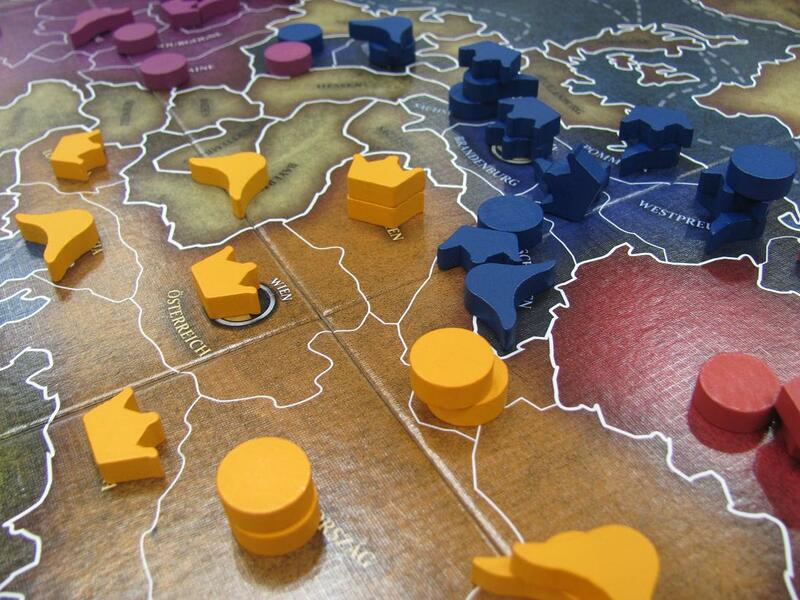 Balance of Power is a board game that struck me as halfway between Risk and Diplomacy. 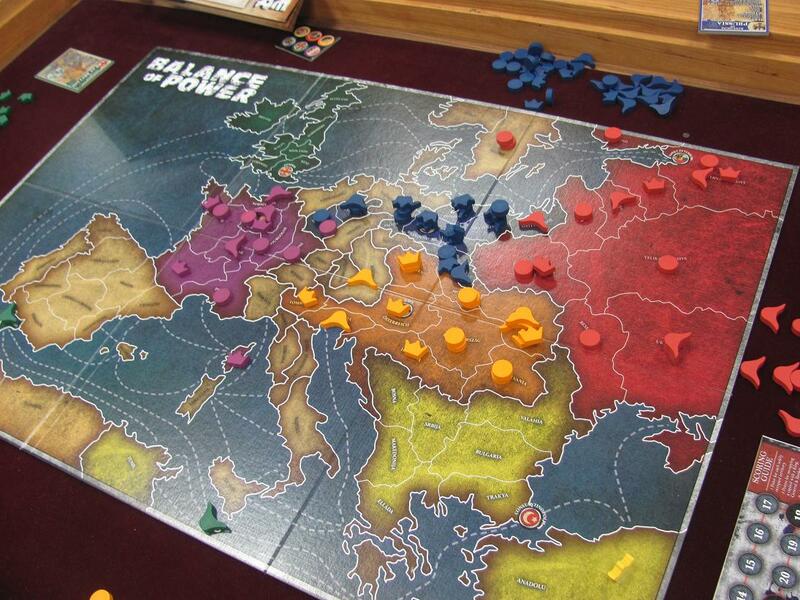 The game is played on a map of Europe with three types of units—generals, kings, and bankers—none of which is ultimately superior. 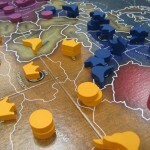 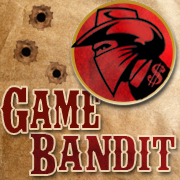 With no random factor in combat and a limited number of actions each turn, negotiation among players is likely to be a significant part of each game.